Hey Chris. 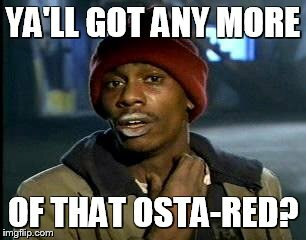 I realize you're not selling Osta-Red on Red Supplements anymore, but I'm wondering if you might personally have an extra bottle that you'd be willing to part with. PM me if so. If you don't, no worries. Thanks.